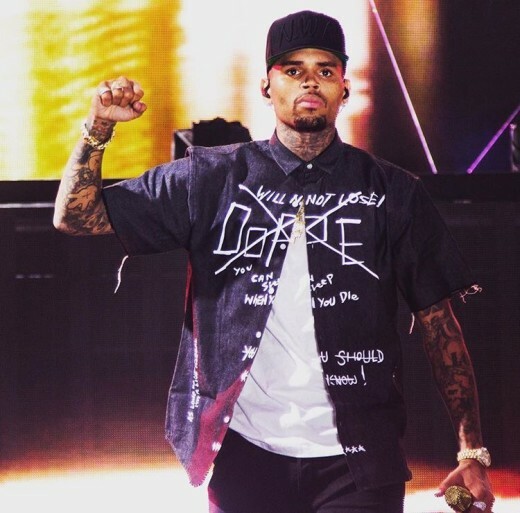 During the Labor Day holiday, goers for the Atlanta Black Gay Pride Weekend were expecting to see one celeb – Chris Brown. The R&B singer, who was in town for his “One Hell of a Nite” tour, was allegedly scheduled to perform for 4,000 lesbian women at the Georgia Freight Depot, a show organized by Traxx Girls. When CB didn’t show the promoter claimed that he took the money and ran leaving Fetty Wap to pick up the pieces. Now Chris Brown is speaking out, claiming that he was at another venue (not in conjunction with the Pride event) and that the entire story is untrue. He also claims that Traxx just posted his name on the flyers to get people interested about the show. It’s unclear what the alleged amount is that Chris was paid but Traxx Girls are considering taking legal action to receive the money back. Is It Even Legal To Sue For A Hat?